I can’t believe these two are finally tying the knot this weekend! 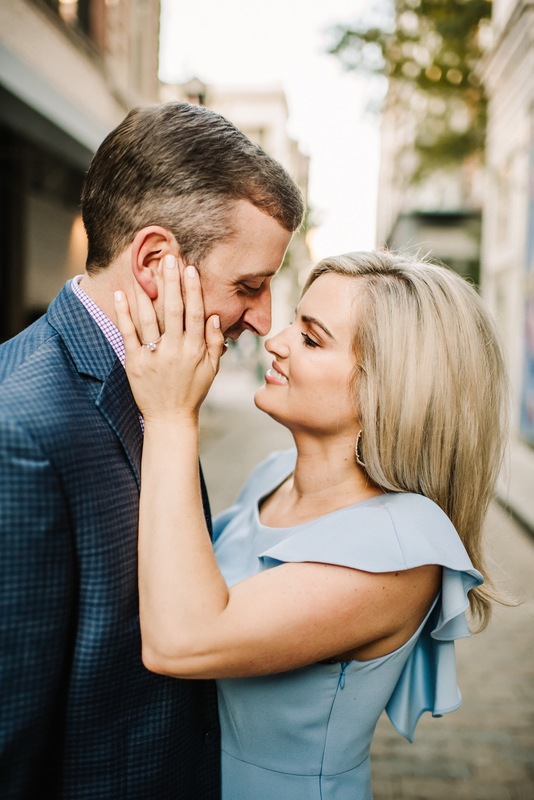 We had so much fun shooting their engagement session this past October and I know wedding day won’t be any different. We explored all around the South Main Arts district in downtown Memphis and then headed to The Church of the River’s backyard for sunset, and it did not disappoint! These two babes are getting married at The Church of the River and I am SO excited!